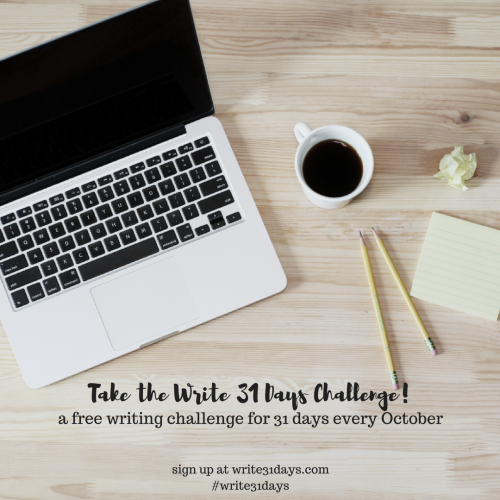 Wow, today marks the halfway point of my journey in the Write 31 Days Challenge. I have met some new friends along the way. I have learned some things about myself, become more disciplined and decided I really do enjoy writing. I am also in a period of transition and learning how to take time for myself. It's ok and necessary to just "be". I can go enjoy something, rather than fee like I have to get a task done. I'm listening to God more and following His lead. Yesterday He led me on a fun adventure. An outing to a friend's garage sale blossomed into an afternoon of laughter, fellowship, lunch together and a hot cup of tea. I also gleaned some much needed words of wisdom. I arrived home to find that my daughters had conspired to surprise us by coming home for the weekend! I was overwhelmed to the point of tears. My heart is full and I'm grateful to the Lord. Yesterday was a day of fun and brought rest to my soul. Today, I want to share some fun and rest with you, my readers. 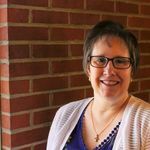 DaySpring is one of the sponsors of Write 31 Days and they are doing a give away for one of our readers. The winner receives a $100 gift card to Day Spring, They sell all kinds of cards, gifts, mugs, etc. I would love if one of my readers would win. Here's the link to enter. (Just scroll down to the bottom of the page and click on the options to enter.) If you win, please let me know! Rest and receive as you listen to Graham Cooke's soaking prayer on "Your Inheritance"
Enjoy your Saturday, my friends.